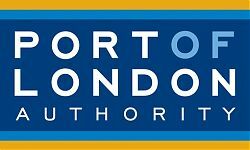 Anyone wishing to search the tidal Thames foreshore in any way for any reason must hold a current foreshore permit from the Port of London Authority (PLA). Searching includes all such activities including searching; metal detecting; digging, or ‘scraping’. Anyone wishing to organise a group activity such as a walk or guided tour which does not involve any disturbance of the Thames foreshore must first apply for written permission from the Port of London Authority – Estates Department on 01474 562358. If the group activity involves any disturbance of the foreshore then each participant must also have their own individual Thames Foreshore Permit. (The event organiser will also need permission from the Port of London Authority – Estates Department on 01474 562358). 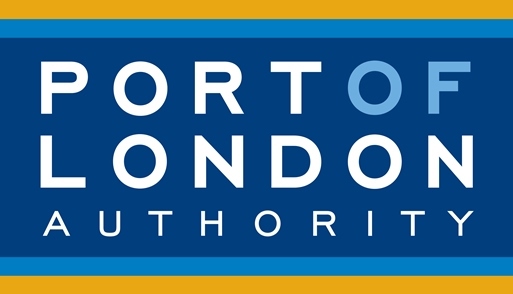 You can find out more on the Port of London Authority website and application forms for Standard Permits to Search the Foreshore can be downloaded from the PLA website here. You must report any objects you find which could be of archaeological interest to the Portable Antiquities Scheme Finds Liaison Officer Stuart Wyatt at the Museum of London. This Scheme records all archaeological finds made by the public in England and Wales. If you believe that a find may qualify as treasure then you should contact the coroner for the district in which the object was found, usually within fourteen days of making the find. In practice many finders report treasure via the Finds Liaison Officer, which is also acceptable. The coroner or finds liaison officer will give guidance on what to do. The Treasure Act code of practice contains a directory of coroners in the Thames area. You can find out more about the work of the Portable Antiquities Scheme on their website.